Awesome night with good food and music on board. Night view of Circular Quay and Darling Harbour was just so beautiful. 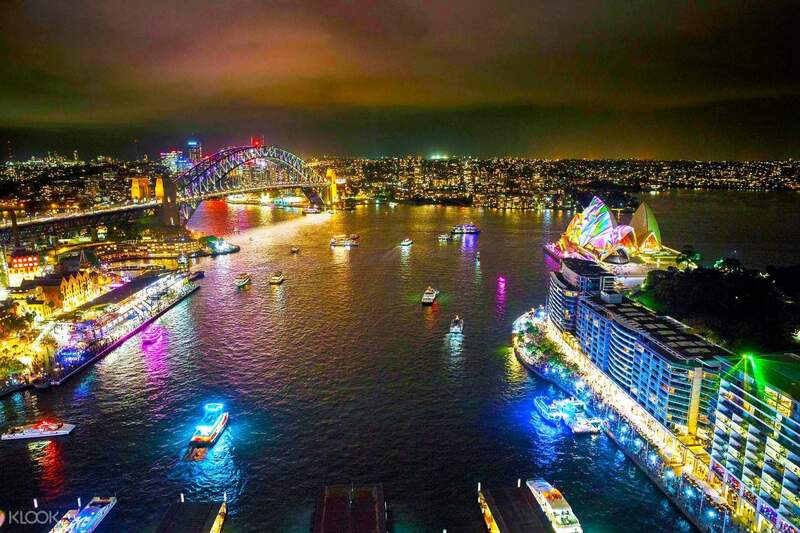 Every year since 2008, Sydney has burst into color and light for Vivid Sydney, an incredible 23-day celebration that brings out the best features and displays in Australia's largest city. An incredible lineup of artists and experts from various fields, from creative to scientific, come together to celebrate the city and provide a number of showcases. 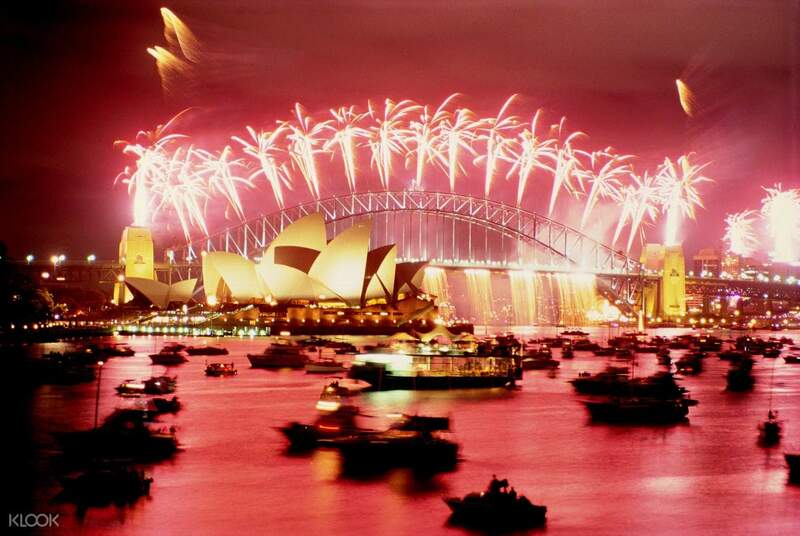 The whole spectacle is capped every evening with a dazzling array of multicolored light displays all over Sydney Harbour. Captain Cook Cruises takes you to these incredible light displays, giving you a cruise that's luxurious, comfortable, and unforgettable. 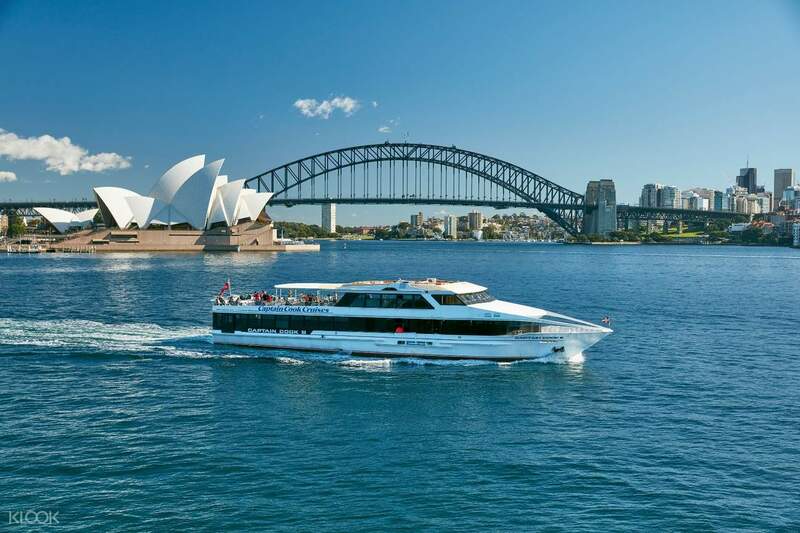 Book a cruise on the “Vivid Sydney” MV Sydney 2000, and sail straight to the Southern Hemisphere's most spectacular outdoor lighting display. Using state of the art satellite navigational grids to coordinate the lights and their simultaneous color changes, you'll behold a one-of-a-kind display in the perfect views right from the boat. 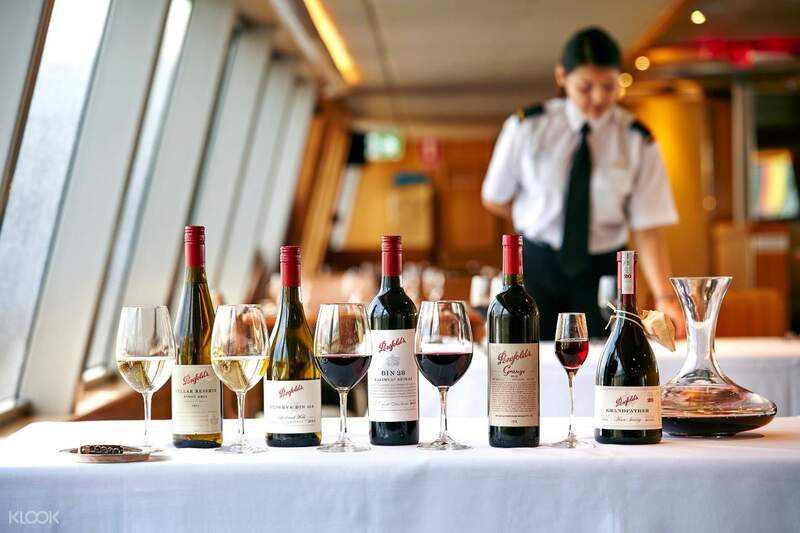 Get the perfect panoramic view of these lights as you sail off on a cruise that can provide you with up to a five course dinner, a selection of local and imported beers and other specialty drinks, live music on board, and more. Make your trip to see the festival's lights a truly memorable one by cruising in style. Awesome night with good food and music on board. Night view of Circular Quay and Darling Harbour was just so beautiful. Awesome night with good food and music on board. Night view of Circular Quay and Darling Harbour was just so beautiful. Very beautiful light show I had ever seen. Thanks for the chances for me to enjoy all this. Very beautiful light show I had ever seen. Thanks for the chances for me to enjoy all this.